The title speaks for itself and fully reveals the meaning of this modification. 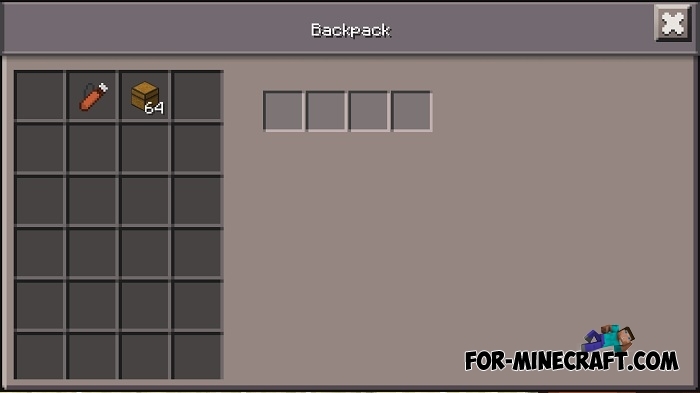 First of all, these new ores are generated underground like vanilla so build deep mines as one of the first things to do. 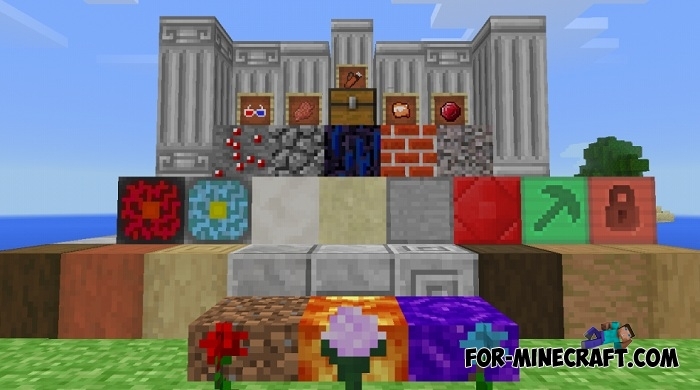 These ores are raw materials for crafting new tools, weapons and armor of different strength and damage. Writing code began not so long ago, so the first version of the More Things mod is rather stripped-down and carries a minimal set of things. Do you want more opportunities and mechanisms? 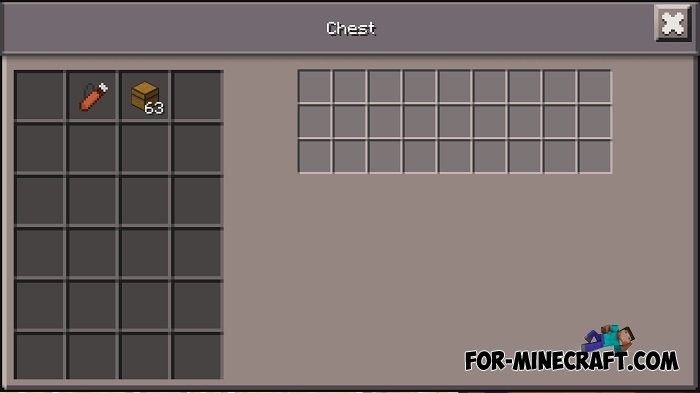 In such a simple situation, install Draconic Evolution PE in addition to this mod and combine new ores with items from DEP. How to install the More Things mod? 2. Download the mod [.icmod]. 3. Open it using IC. Draconic Evolution PE mod v1.1.1 for Minecraft PEDraconic Evolution Experemental is a sophisticated and expanded version that has absorbed..
Draconic Evolution PE mod v1.7 Release for Minecraft PEFor the most part, Draconic Evolution is a global mod for Minecraft that includes a huge amount of new content starting with new armor and ending with energy and mechanisms..